The Dennis Sehorn Foundation sent Timmy and his family money on a monthly basis for out-of-pocket medical supply expenses. 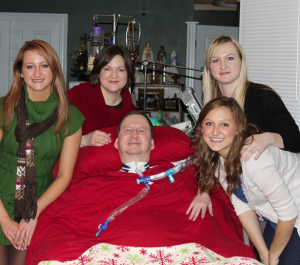 Timmy fought a brave battle against ALS, but his body has been freed from this debilitating disease. Our thoughts and prayers are with The Guidry family.